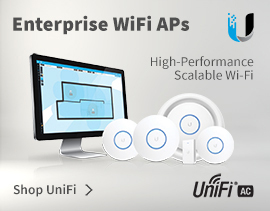 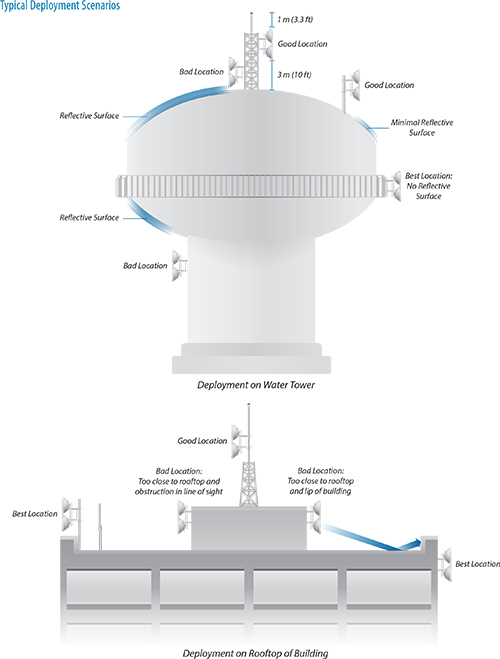 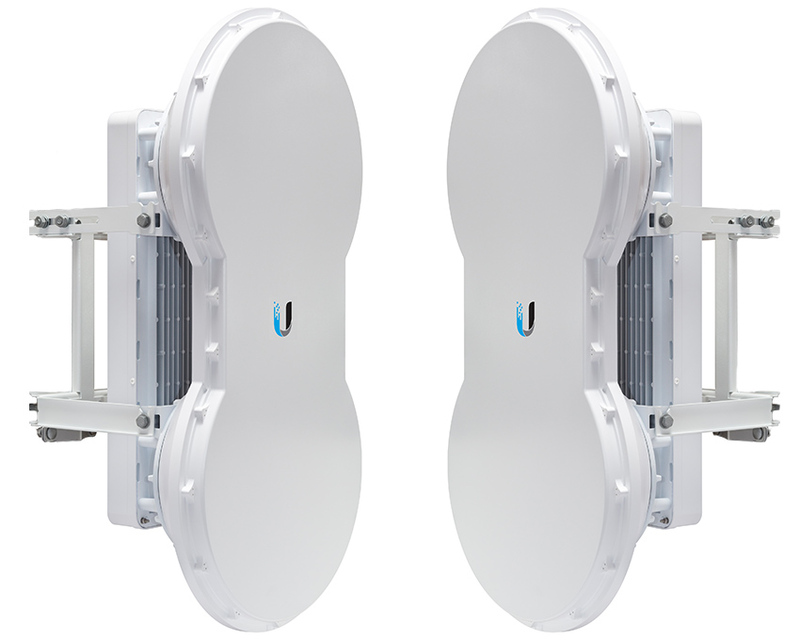 The Ubiquiti airFiber 5U is a revolutionary backhaul point-to-point radio system. 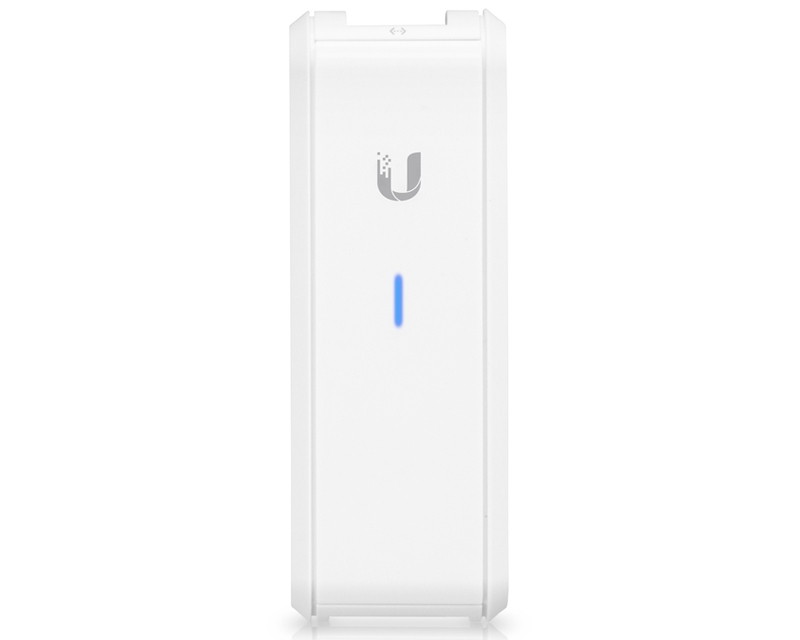 Taking advantage of the 5.9 and 6.0GHz frequencies, the 5U has a range of up to 100Km+ at an incredible 1Gbps+ speed. 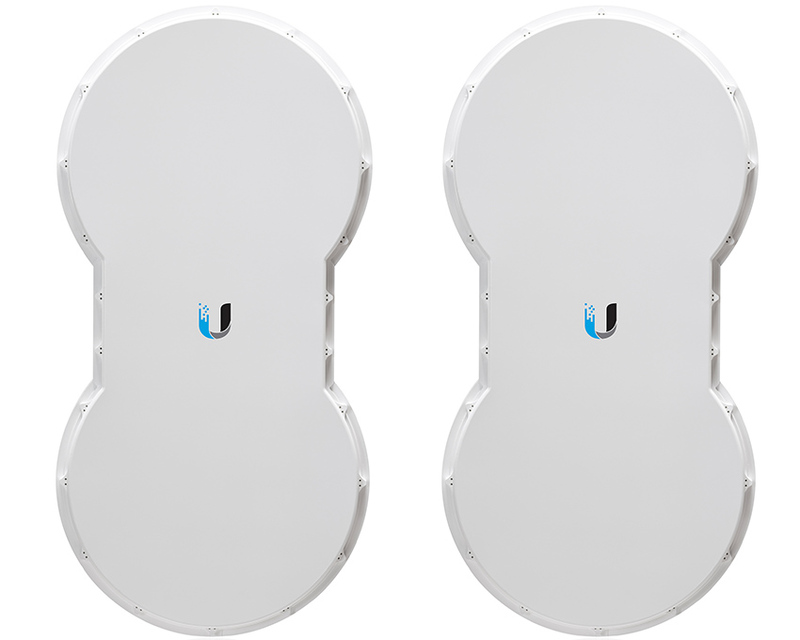 The AF5U can operate in the 5.7 - 6.2 GHz bands, enabling co-location with devices operating in the lower 5 GHz bands. 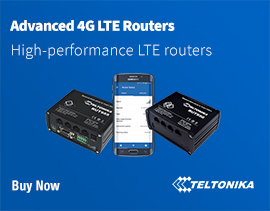 The airFiber 5U features a brand new alignment user interface which has attributes including modulation rate display and local / remote unit RSSI. 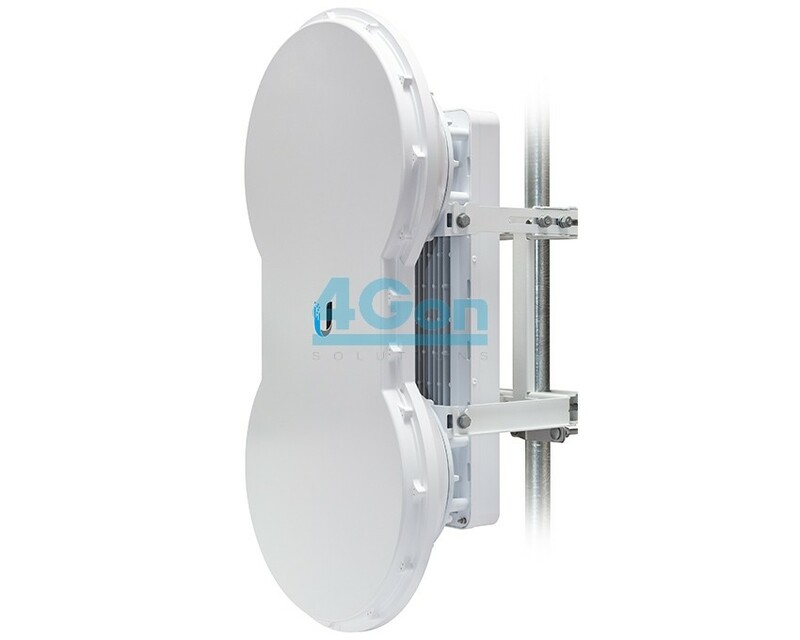 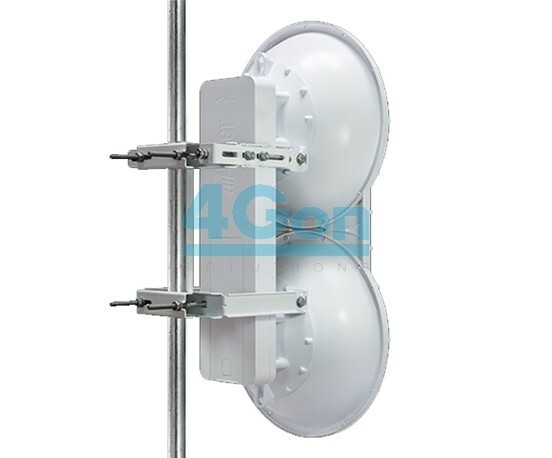 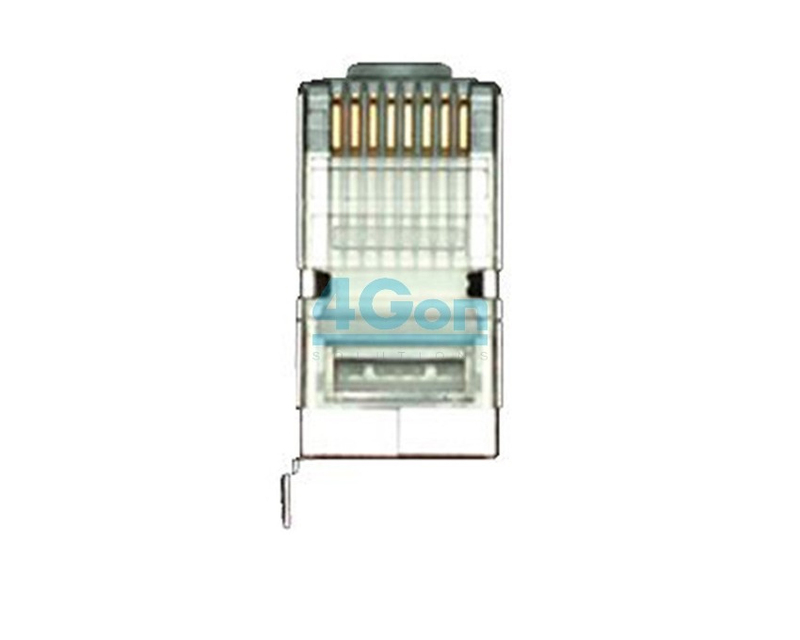 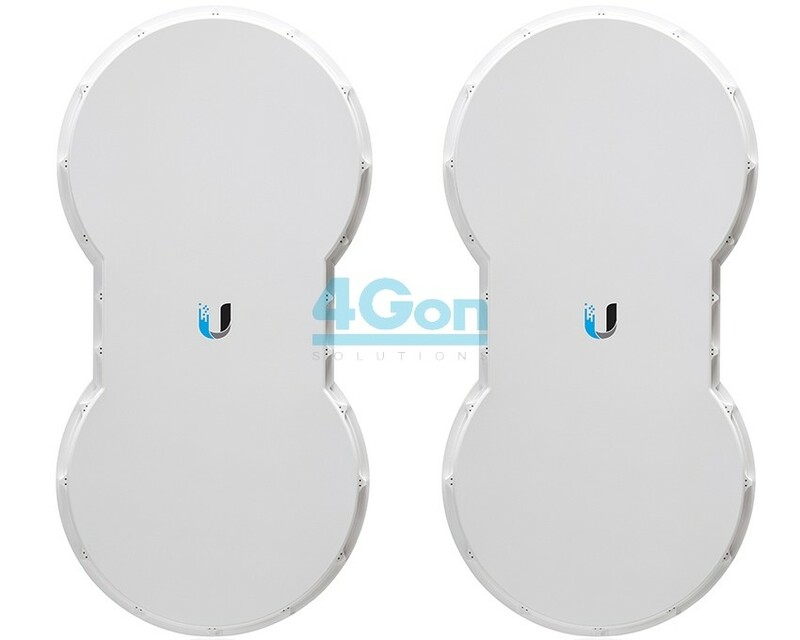 4Gon - your Ubiquiti airFiber 5U 5.9GHz and 6GHz, 1Gbps+, FDD, 100Km+ Point to Point Radio - Complete Link[AF-5U-LINK] distributor, supplier, reseller! Get all your wifi at 4Gon! 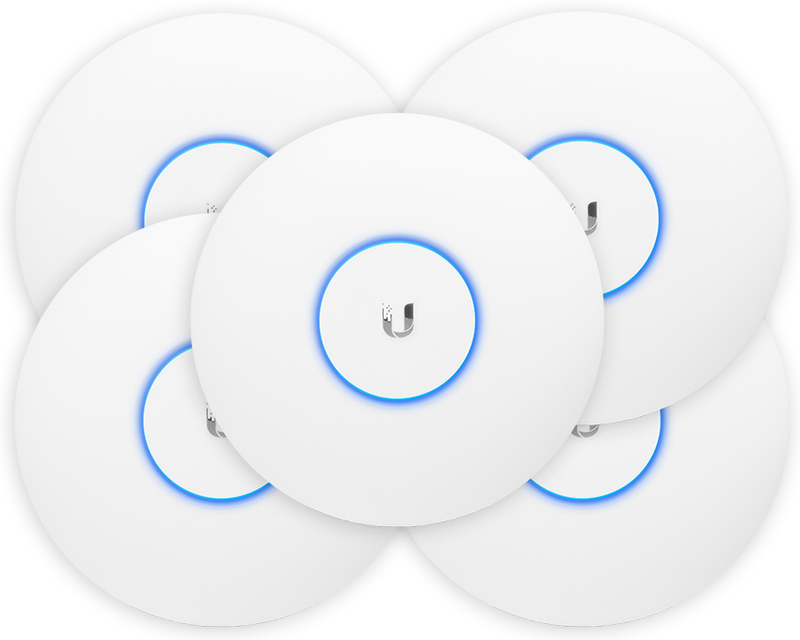 If you would like to be notified when the"Ubiquiti airFiber 5U 5.9GHz and 6GHz, 1Gbps+, FDD, 100Km+ Point to Point Radio - Complete Link" is re-stocked, please enter your contact details and we will notify you instantly.